DPT Solutions | Strategic. Human-Centered. Business Solutions. Innovative solutions that help to foster genuine relationships through authentic connections with prospects and customers during the buying journey. Empower your business with decision-making financial information across the business. From cost management through order fulfillment and logistics, perform smarter and optimize your operational efficiency. 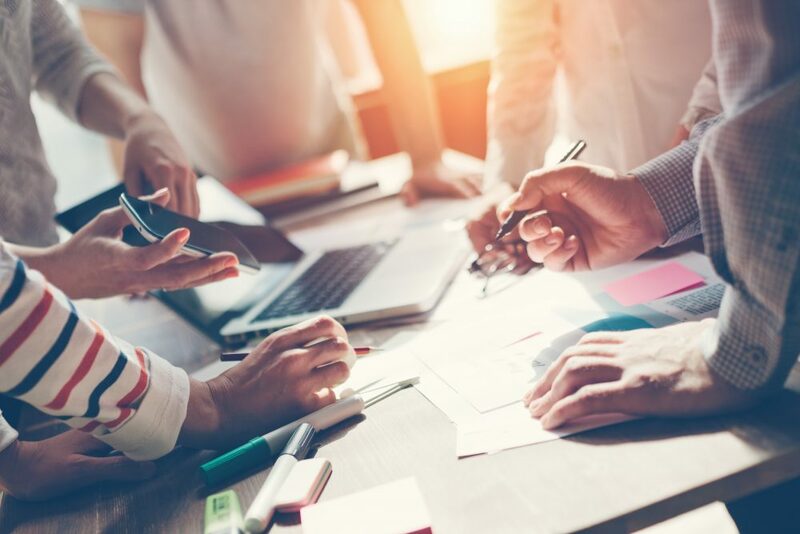 Our team, including business strategists and solution architects, will work with your key stakeholders to fully understand your business, your differentiators, and desired business outcomes. Building a human-centered solution starts here. Our design will ensure the outcome solves business challenges and human challenges by keeping your employees and customers a key part of the deliverable. A business solution is the result of a well thought out plan. Our team of strategists, analysts, and solution architects will ensure every detail has been considered, challenged, documented, and executed. Only then, are we driving performance together! Having served our customers for almost 20 years, we value long-term relationships. DPT has a support model and methodology that is tailored to your unique business needs and solutions. With a broad range of supported customers, we realize that no two are alike in their support needs. With almost 20 years in the business of helping companies, ranging from non-profits to fortune 500 companies, DPT has a track record of driving business performance. Through a methodical process and industry expertise, DPT takes a business-first, technology-second approach.